One less, but very substantial, duty to worry about during turnover transition. When you tenants move out why search for: Cleaners, Carpet Repair Vendors, Drywall Repair Vendors, Painters, and more? When you can make 1 call to Valet Works. Valet Works cleaning services will save you time and reduce stress. Do not leave it up to your maintenance staff to perform a half-way cleaning job on vacant apartment units. Your maintenance staff does not enjoy cleaning; Valet Works does! 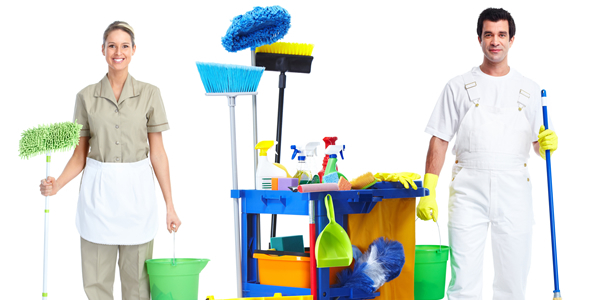 Your future residents will experience professional home cleaning that is usually only seen in commercial offices. We guarantee our cleaning services. That’s because no professional apartment, condominium, or house cleaning is complete without your 100% satisfaction. Need a new selling point to attract new quality prospects to your community? Tell your future residents your community also offers an optional Maid Service. Valet Works offer flexible, customized residential cleaning plans, meaning we can individually clean apartments the way your tenants desire. NO contract. NO hassle. Just a very clean, comfortable home by Valet Works Maid Service. Easy Steps to Prepare for Cleaning! Property Managers: Please assure vacant units are empty before we begin cleaning. If there are any special request please notify us before we began cleaning. [/one_half][one_half_last]What Does Valet Works Maids Not Clean? Additional services such as; carpet cleaning, and cleaning of inside of refrigerator or stove are available upon request. [/one_half_last] [one_half]Why Trust Valet Works Cleaners and Maids? Valet Works only hire professional maids and cleaners that pass our 8-step screening process. Before joining our team each maid/cleaner is trained to perform the detailed cleaning plans to our customers’ specifications. We stand behind our work with a 24-hour guarantee. If you are not completely satisfied simply contact us within 24-hours to arrange for us to come back and re-clean the specific areas that did not meet your expectations. [/one_half][one_half_last]How to Pay? We require payment at the time of cleaning. Most of our clients are not home during cleaning and simply leave a check made out to Valet Works. 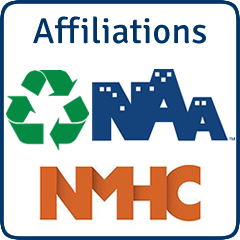 Some of our communities allow or require us add our bill into your next monthly rent billing cycle. Please ask us if this option is allowed or required for you. Valet Works would love to clean for you, our goal is to make the process very simple.